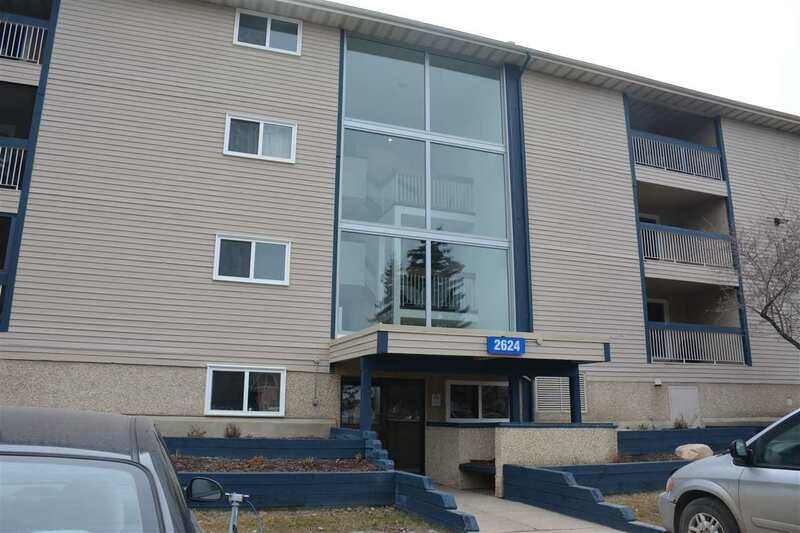 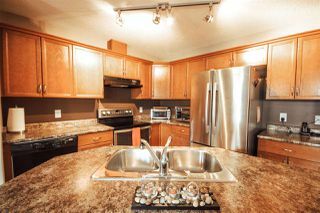 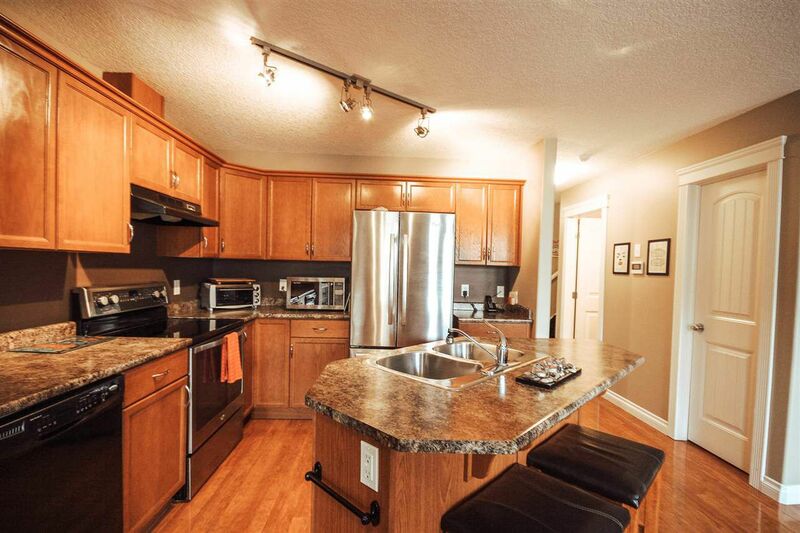 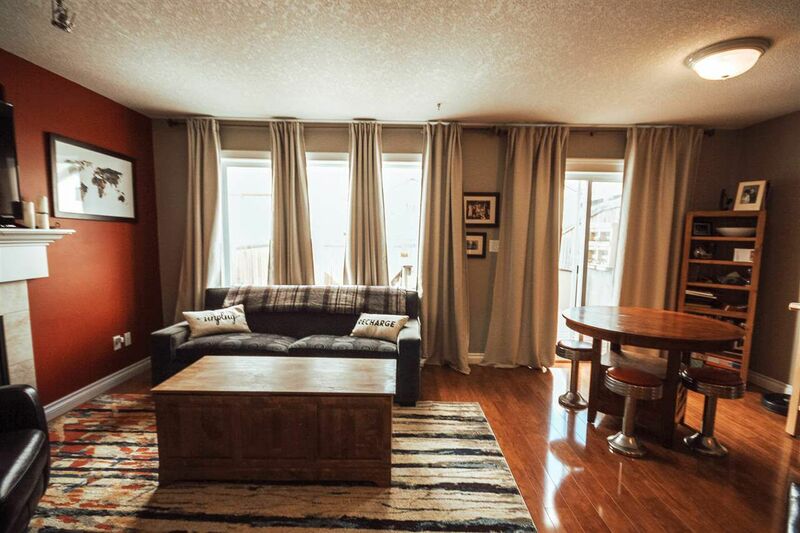 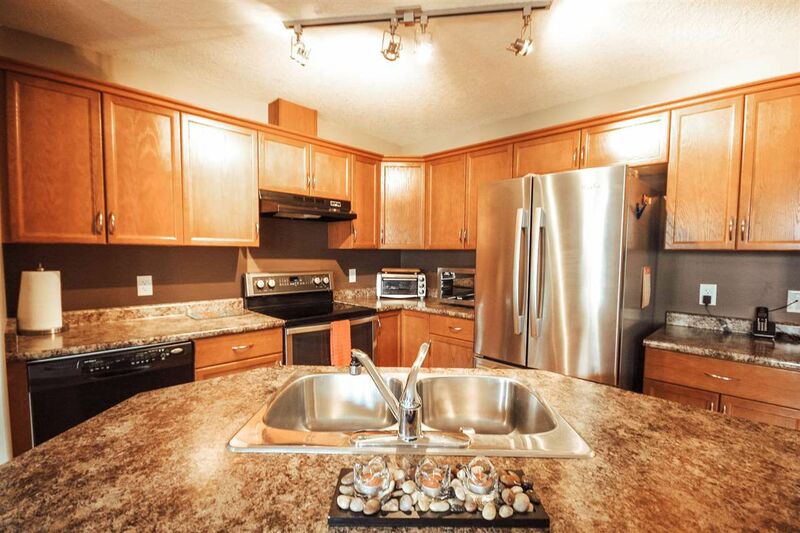 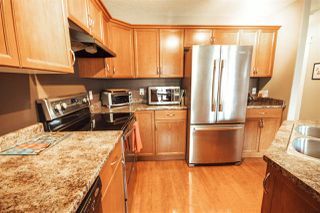 A Gorgeous half duplex is looking for a new owner, situated in the quiet Meridian Cove. 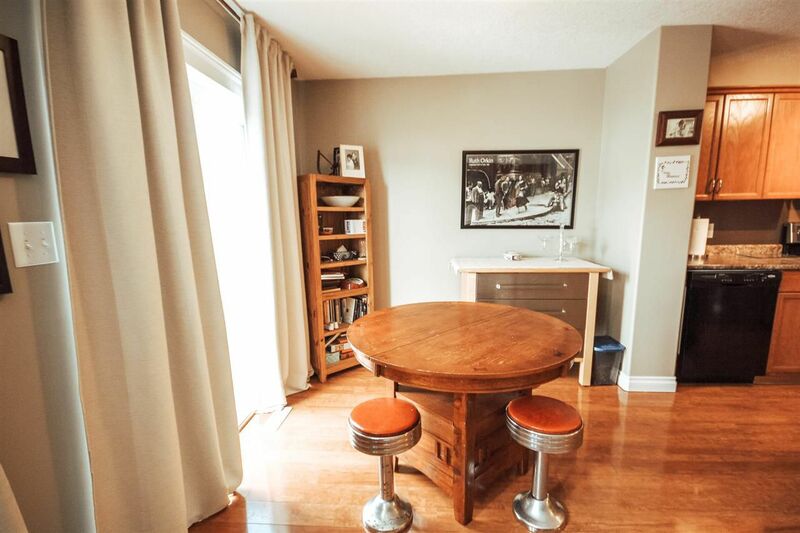 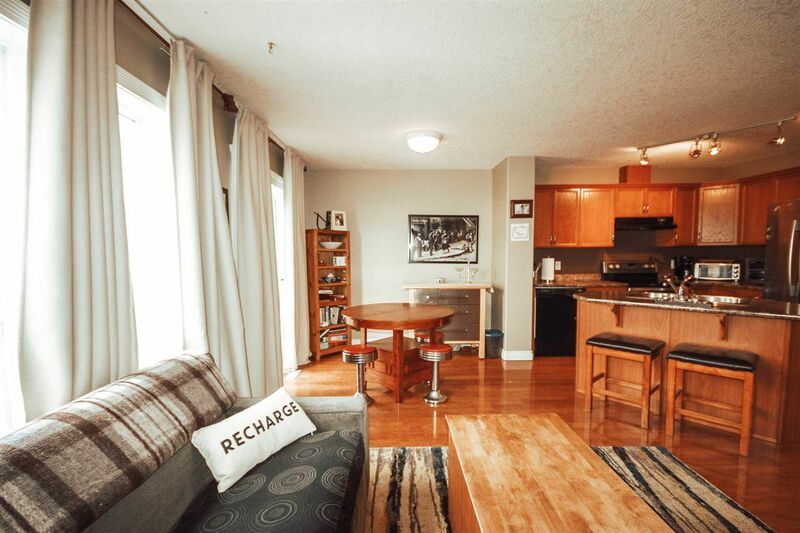 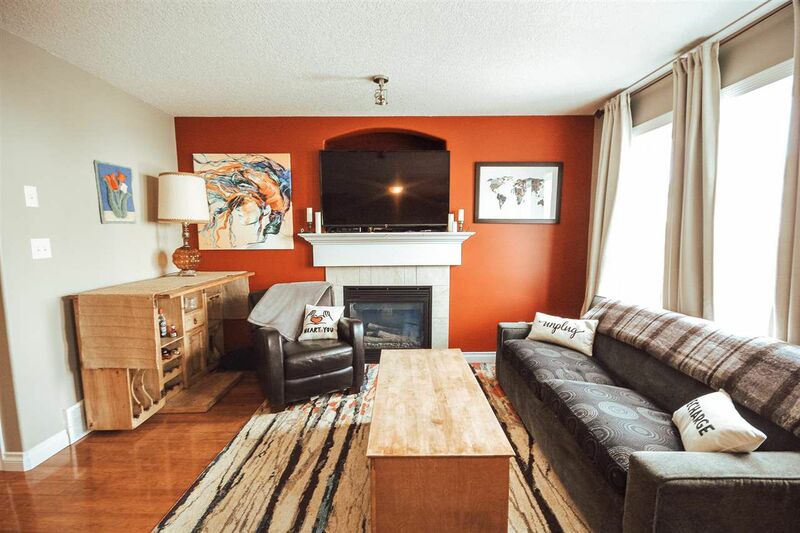 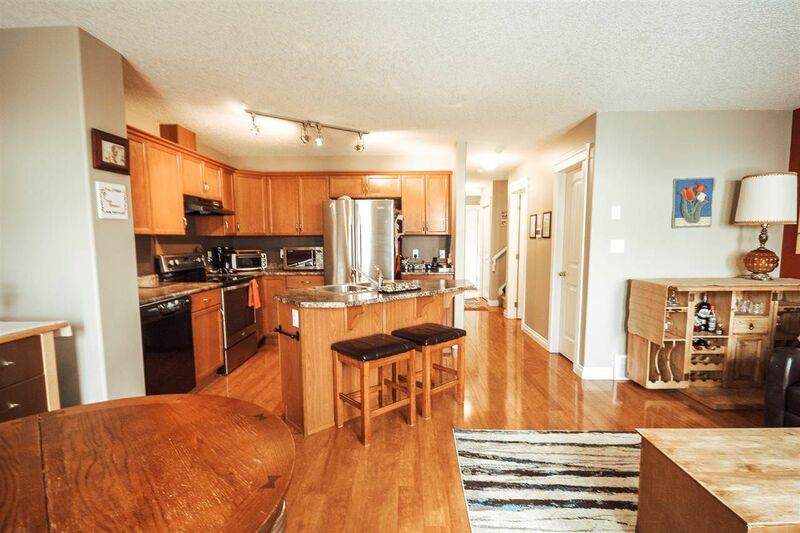 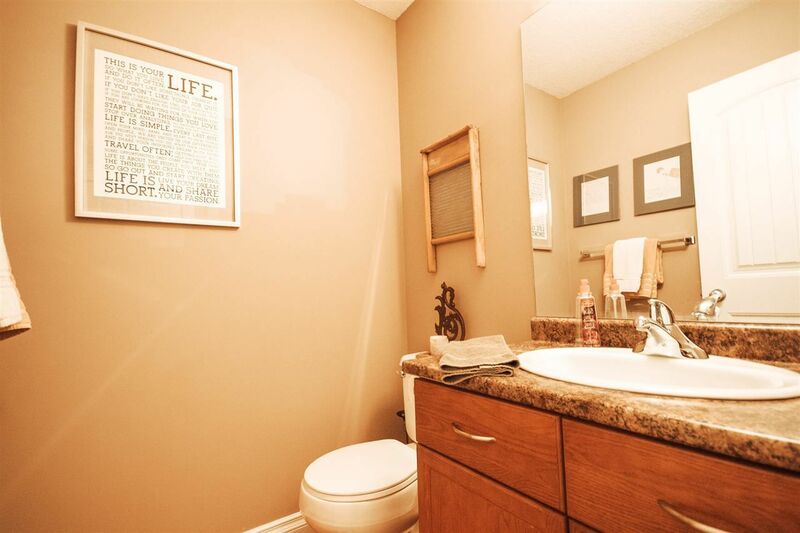 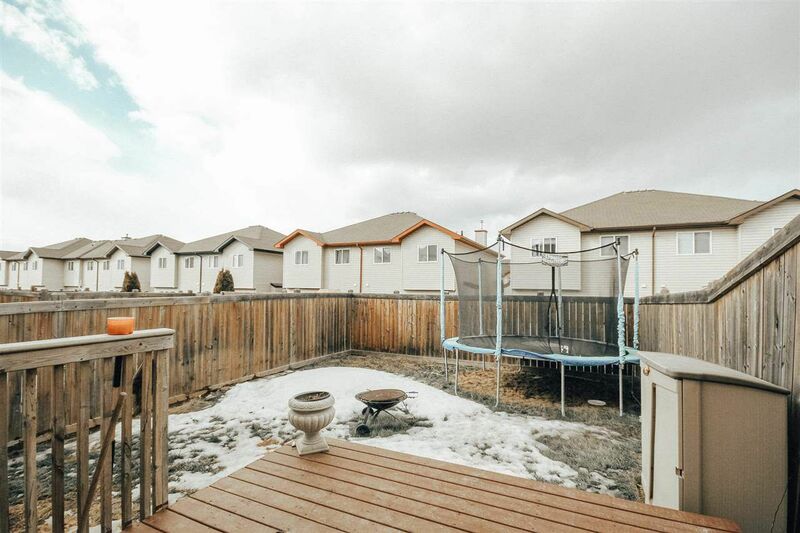 Featuring a fabulous open concept layout! The bright kitchen, with plenty of rich dark cupboards and eat-up bar, opens to the inviting dining area, with the half bath just around the corner. 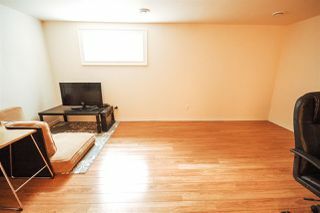 The living room is warmed by a fireplace on cooler nights, large windows throughout the home for tons of natural light during the day, and sliding glass doors leading to a large deck and backyard, perfect for the summer season. 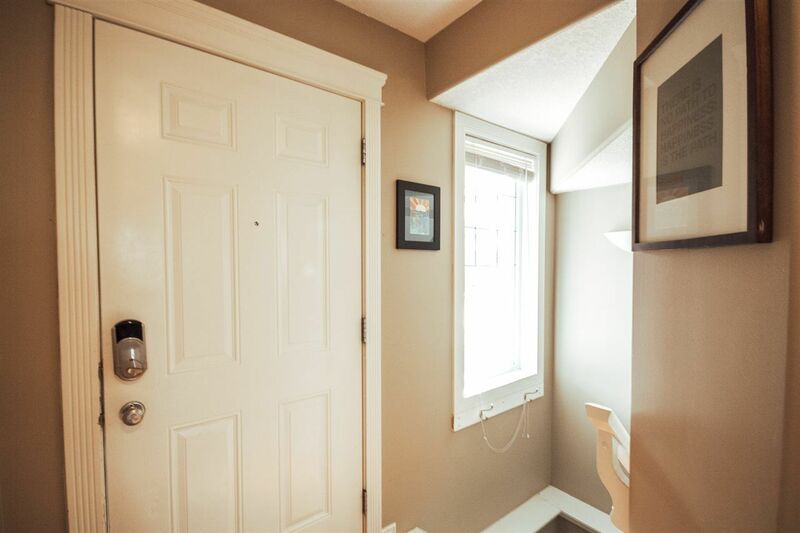 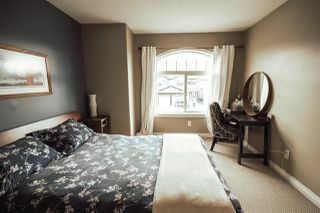 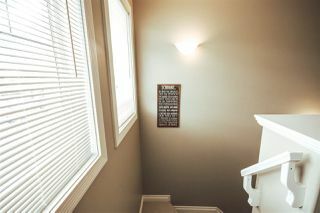 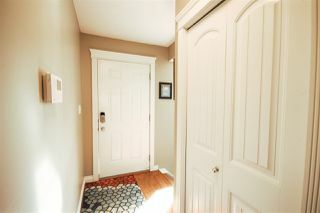 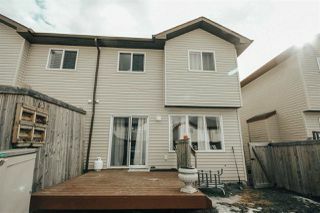 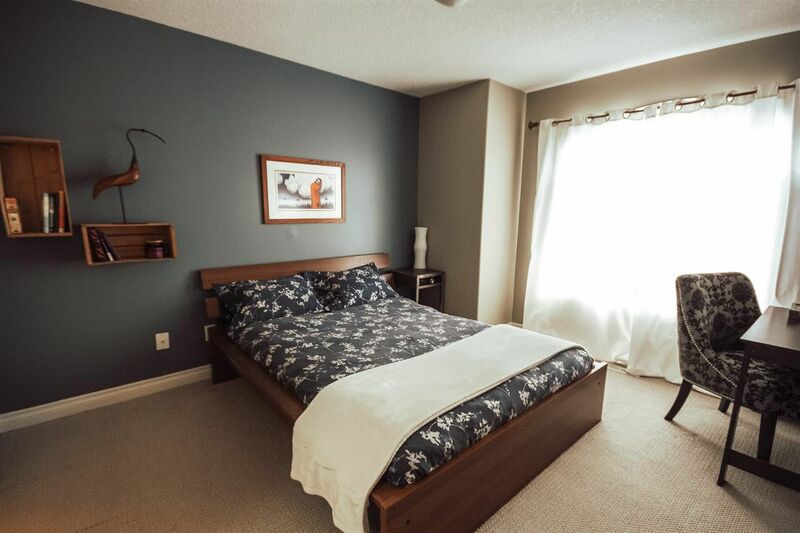 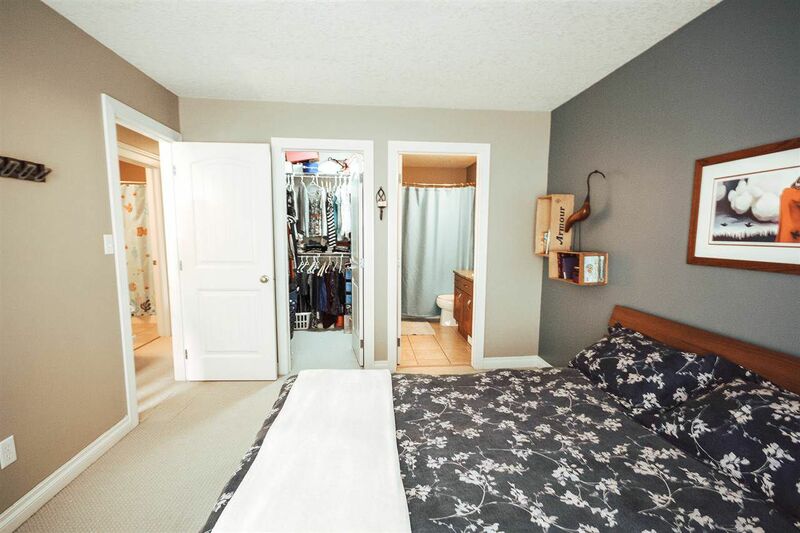 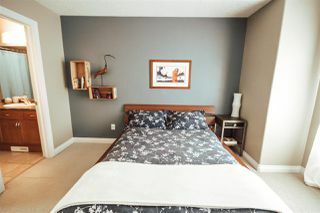 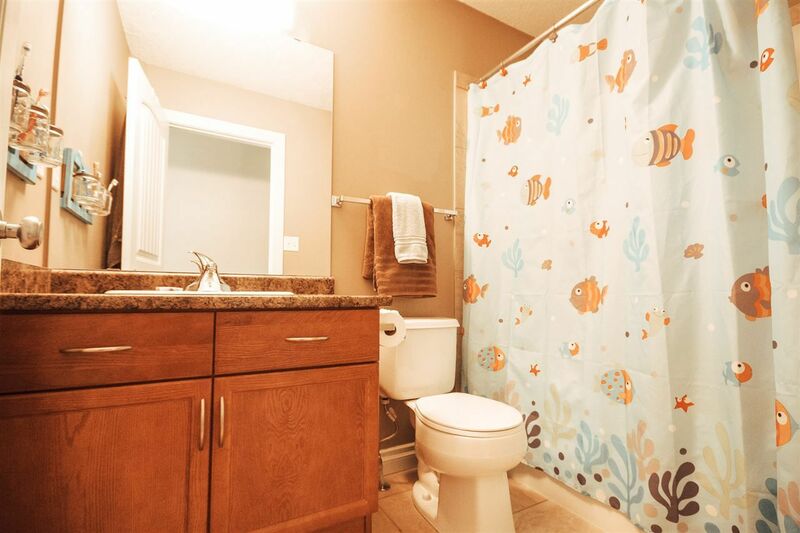 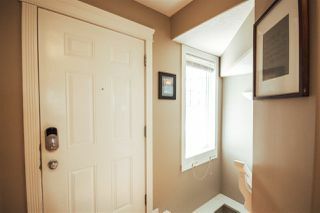 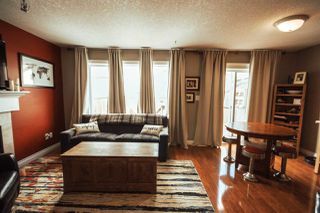 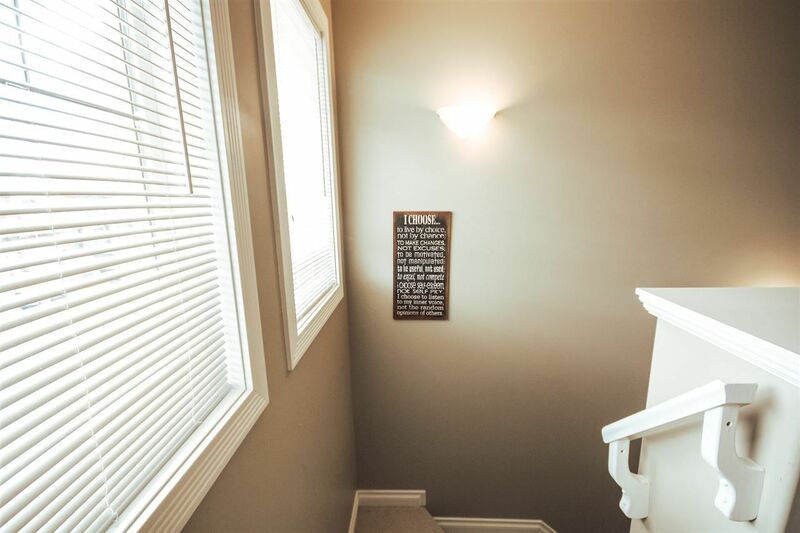 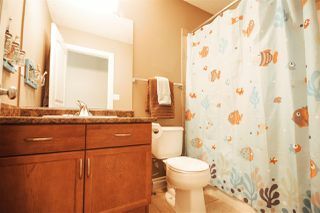 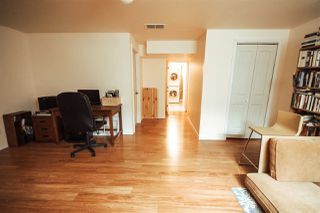 The second floor boasts a full main bathroom and 3 Bedrooms, the largest of which is the Master that features a spacious walk-in closet and large ensuite. 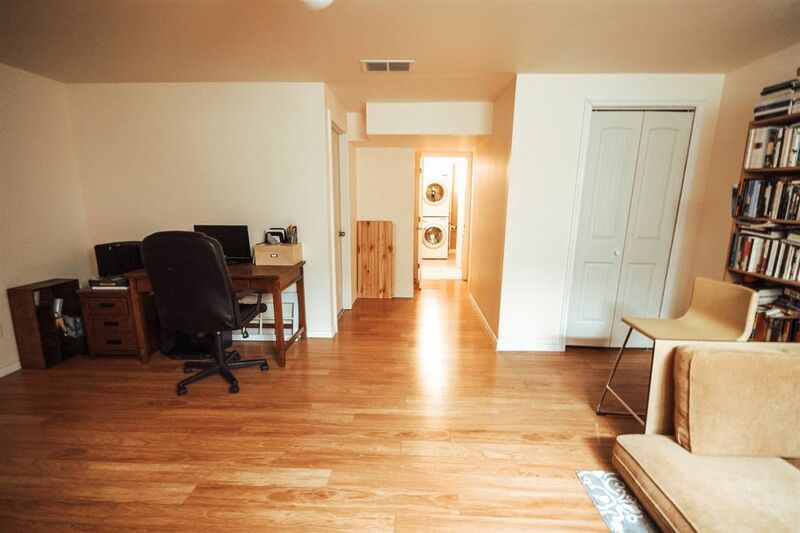 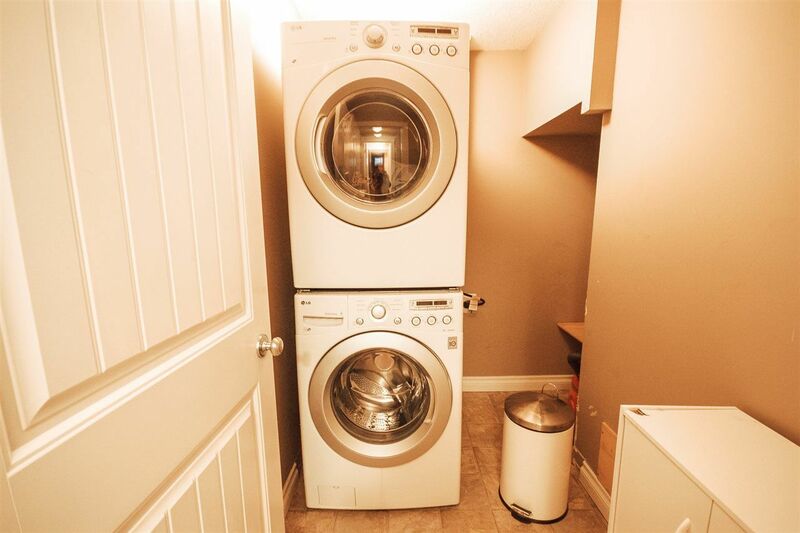 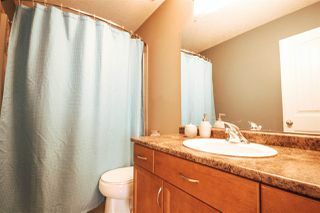 The basement is partially finished with a functional laundry room with new washer/dryer, large recreation room and bathroom R/I (Tub, Toilet & Tub awaiting your installation). 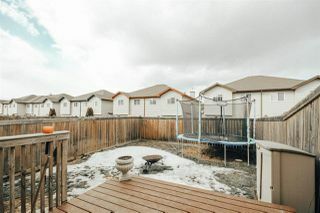 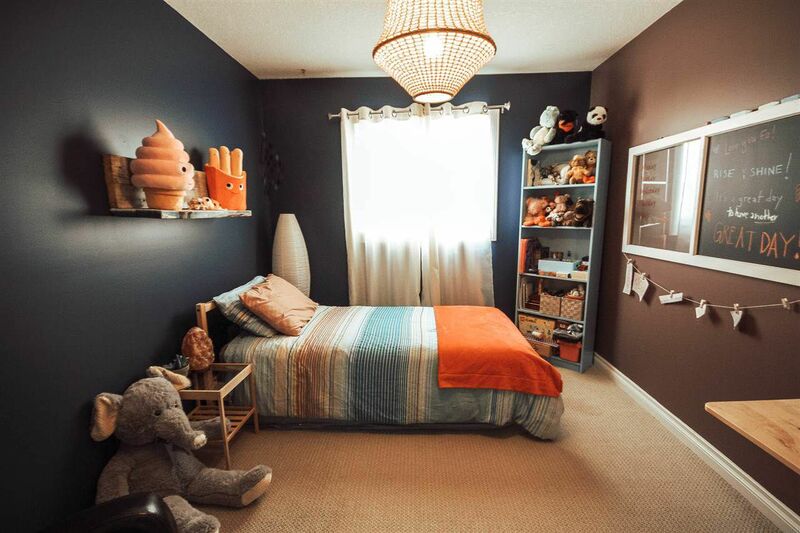 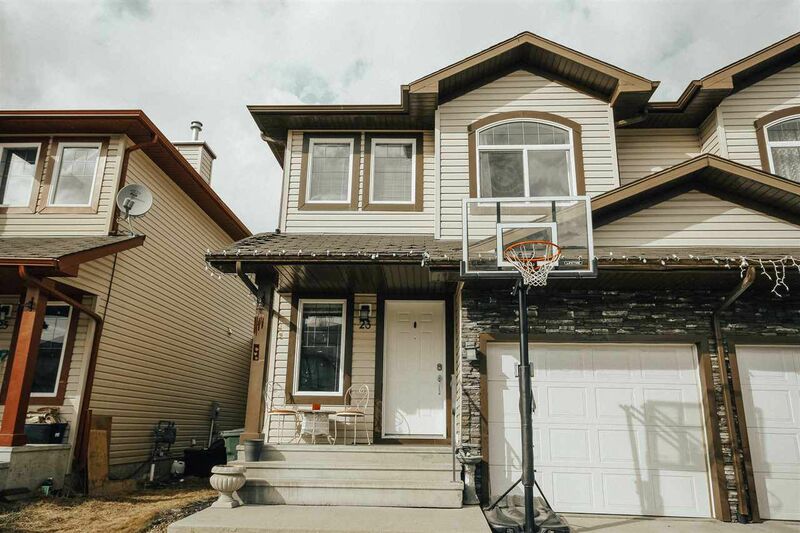 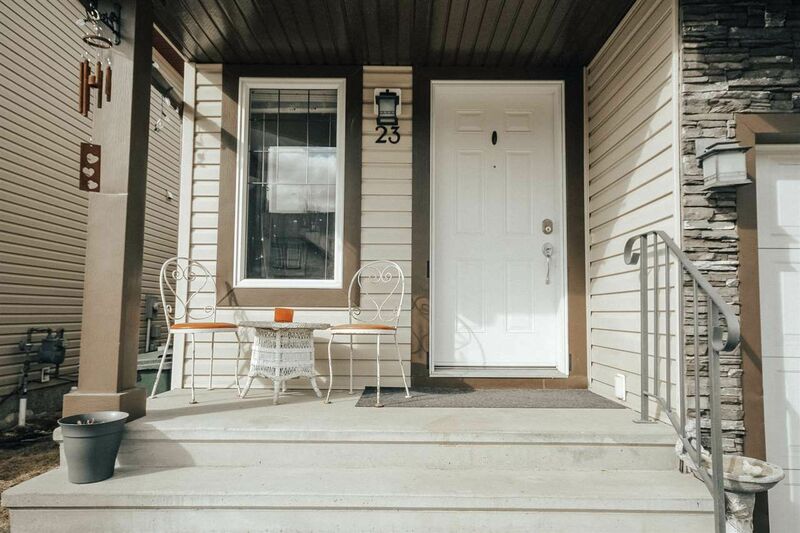 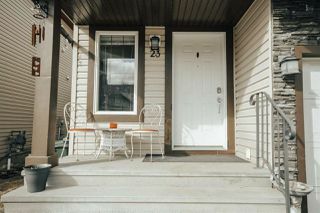 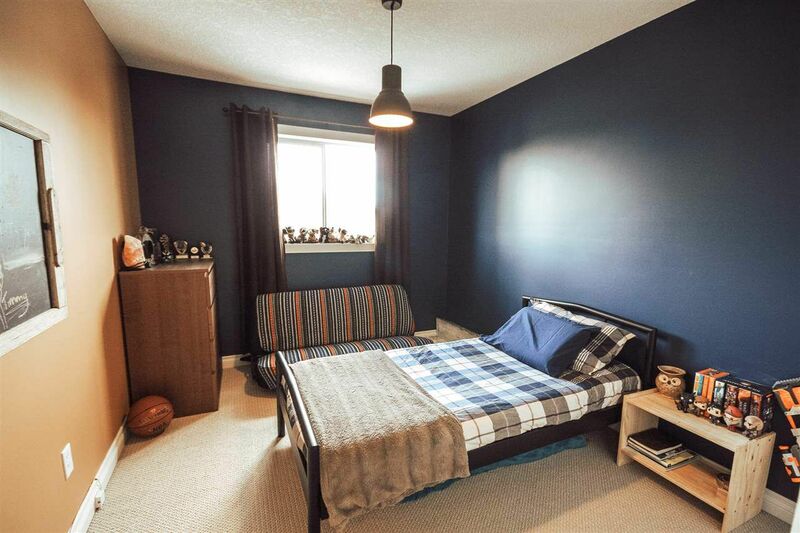 Finished off with an attached single garage and convenient location, just steps away from shopping and a short walk to playground and schools.